The next generation in water stations. 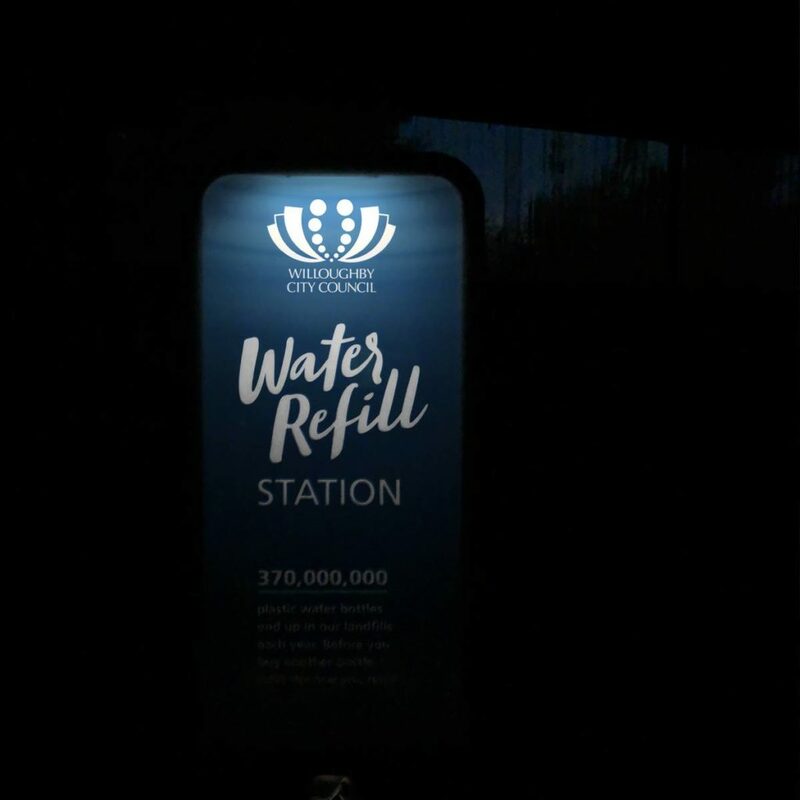 Self powered, illumination branding for greater accessibility and visibility at night. Low voltage solar, battery powered water stations. Providing night time illumination for greater accessibility and branding awareness. Units are programmable, with option to change time, lighting levels and RGB colour.